When you hear the name George Foreman, it can mean one of only two things – two-time world heavyweight boxing champion or a lean mean grilling machine found in kitchens worldwide. 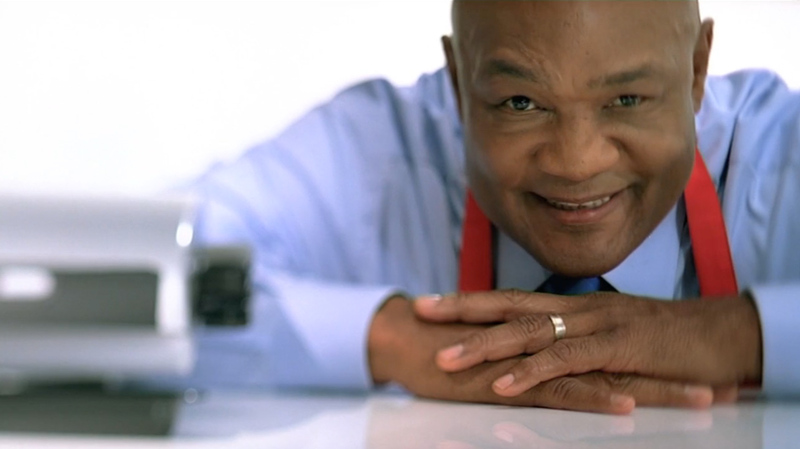 Principles Agency won the George Foreman account and we were creating a TV campaign. We took a different approach from the previous in your face US- produced commercials and explored George’s softer side. This particular execution hits home the increidble versatility of the George Foreman Grill with a quietly confident George taking on just about any food you can think of. FVO: Enjoy wider variety and reduce the fat with the Lean Mean Fat Reducing Grilling Machine from George Foreman.